AAA Water Team are committed to providing our customers with whole house water filtration systems for a variety of uses from doing the dishes to doing the laundry! A whole house water softening and conditioning system from AAA Water Team will treat the water you have in your home for calcium and magnesium; two minerals that can wreak havoc on your appliances and your skin. Once installed in your Fort Myers area home, water softener and conditioner systems require little upkeep throughout the year when you purchase our Maintenance Agreement! Less Detergent – A whole house water filtration system will remove calcium and magnesium from your water, which can often make your detergent less effective. Water that has been treated with a water conditioner helps get your clothes cleaner and requires up to 70% less detergent. Soft Hands & Lovely Locks – Look and feel your best. From shinier, healthier hair to soft hands that are no longer irritated by the mineral deposits in your water, you will notice a difference from head to toe right after we install your new whole house water softening and conditioning system. 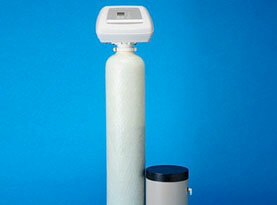 Lower Power Bills – Improve the life span of your water heater and reduce your monthly energy costs. You will save 17% to 21% in energy costs thanks to the decrease in mineral build-up your water softening and conditioning system has removed. 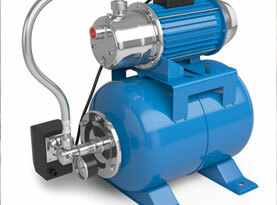 Reduction in Mineral Build Up – If you are tired of scale clogging your plumbing, we can help. Our water softening and conditioning systems keep water flowing freely and reduce stains and rings around your bathroom fixtures due to the reduction in mineral build-up. 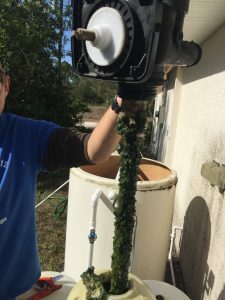 AAA Water Team can also send skilled technicians to your Fort Myers area home to install, make any necessary repairs and replace water filters as needed. 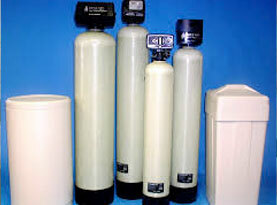 And don’t wait so long to call us that your water softener looks like the one below! 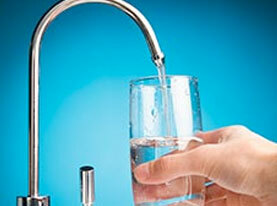 Call us to schedule a water system inspection today!